Jessica L. Raitz, MSW, Professional Guardian, is the Founder and President of Jessica Care A Concierge Care Management Company. She creates and implements the care plans for her clients and oversees the day-to-day operations of the company. Jessica L. Raitz, MSW, Professional Guardian, is the Founder and President of Senior Healthcare Consultants of Florida. She creates and implements the care plans for her clients and oversees the day-to-day operations of the company. Jessica has over 15 years of experience in the healthcare industry, focused within the geriatric population. 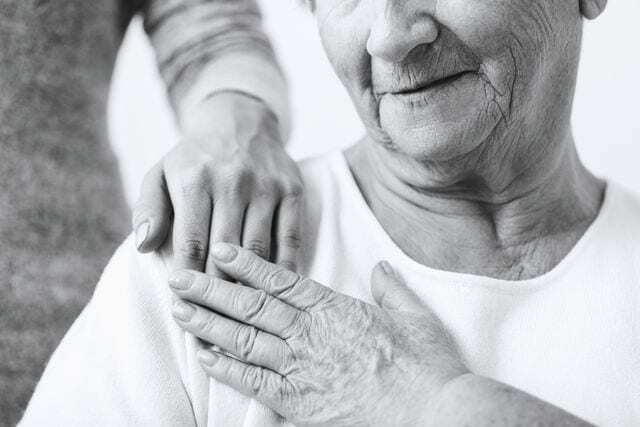 Jessica has in-depth experience assisting individuals, and their loved ones, to work through the complexities associated with assisted living facilities, cognitive impairments, and unexpected hospitalizations. Jessica is proud to be an Aging Lifecare Specialist and enjoys her role as a geriatric care manager. 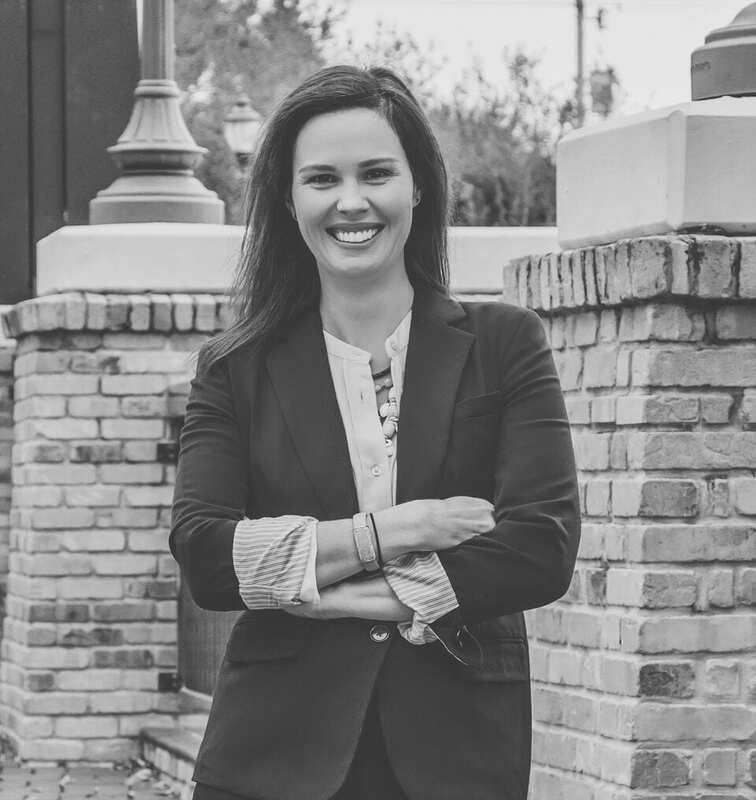 Prior to forming Senior Healthcare Consultants of Florida, Jessica served as a case manager at Manatee Memorial Hospital and Lakewood Ranch Medical in Bradenton, Florida. Jessica has extensive experience conducting psycho-social assessments and working closely with individuals with dementia, Parkinson’s, and depression. Jessica holds a master’s degree in Social Work from The Catholic University of America and B.A. from Florida State University. Jessica was recognized by The International Honor Society of Social Sciences and is an active member of the Aging Life Care Association (ALCA), and the National Association of Social Workers (NASW). The Aging Life Care Professional assists clients in attaining their maximum functional potential. The individual’s independence is encouraged, while safety and security concerns are also addressed. Aging Life Care Professionals are able to address a broad range of issues related to the well-being of their client. They also have extensive knowledge about the costs, quality, and availability of resources in their communities. The Aging Life Care Professionals become the “coach” and the families/clients become the “team captain". 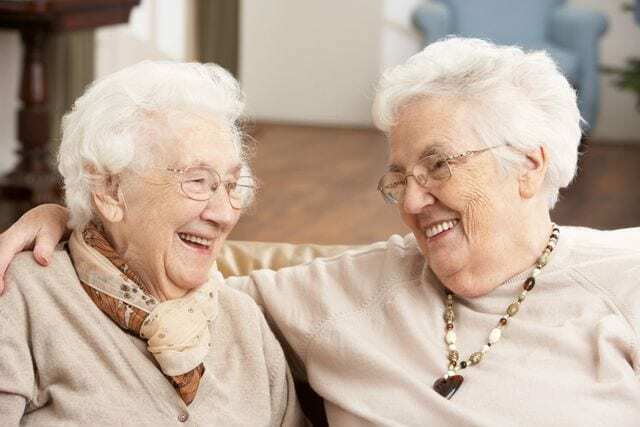 Aging Life Care Professionals are members of the Aging Life Care AssociationTM (ALCA) and differ from Patient Advocates, Senior Advisors, Senior Navigators, and Elder Advocates. ALCA members must meet stringent education, experience, and certification requirements of the organization, and all members are required to adhere to a strict code of ethics and standards of practice.